Everyone here is, of course, animal mad. We offer a safe, warm environment for your pet. We will feed, walk and play with them – just like they are at home. If it helps you out, we can collect your pet from home and return your pet back to you after their stay – just give us a call to arrange. If you have never used a kennel or cattery before, we would be more than happy to show you around our facilities so you know you are leaving your pet in good quality care. Please ask at reception during our opening hours. 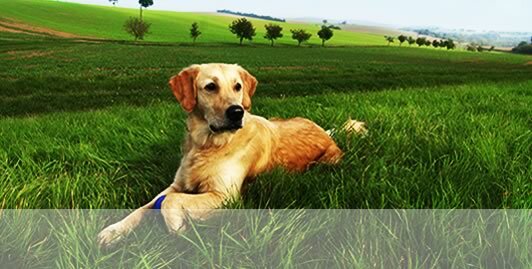 Rest assured, Bilton Pet Hotel has full insurance to cover any illnesses occuring whilst pets stay with us.